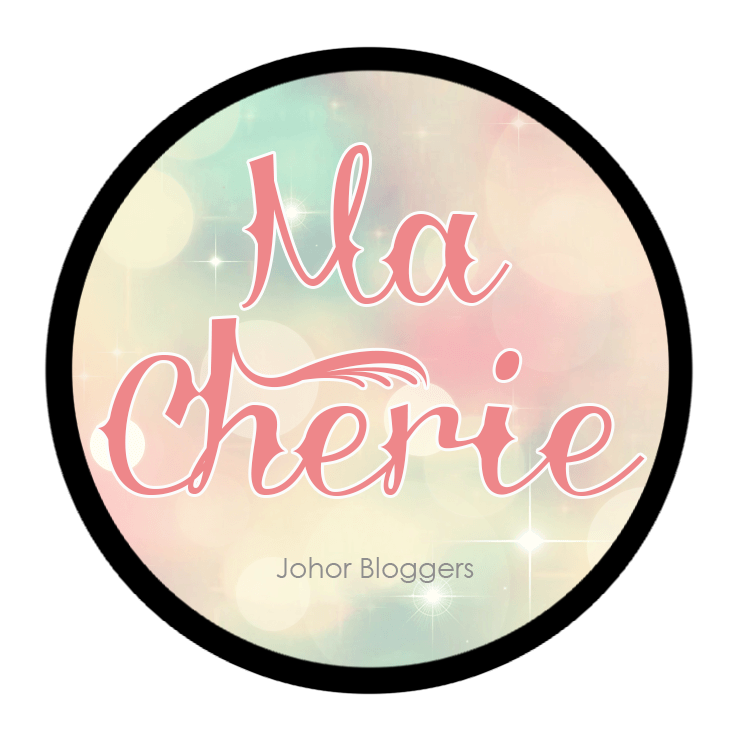 Carinn; carerynn | Malaysia Fashion, Beauty & Lifestyle Blog: Shopping: Shop Effortlessly with LAZADA Malaysia App and MOLPay CASH! 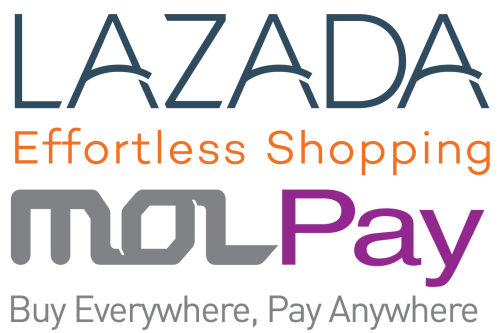 Shopping: Shop Effortlessly with LAZADA Malaysia App and MOLPay CASH! The app interface or homepage is really user-friendly and responsive, with minimal lagging. I love their tagline “Welcome to Effortless Shopping”, because it aptly describes the experience while using the Lazada Malaysia app. The ‘Home’ tab itself introduces the latest ongoing promotions and are categorized perfectly. Tip: Always be sure to check the homepage to see if there are any discounts for the items that you need. There are other tabs at the bottom of the app too such as the ‘Search’ function, ‘Cart’ to view your items before checkout, ‘Wishlist’ to see what items you favourited and ‘Account’ to view your account info. Every item is well-categorised too. Just click the top left icon to reveal different categories for you to browse. Inside each category, the items are further categorized to make searching a breeze for you by narrowing down the unnecessary options. Knowing me, I constantly browse the ‘Fashion’ category to see what items catches my eye. Once you’ve selected your item, just click into it and ‘Add to Cart’. There might be options for you to pick the quantity and/or colour and/or sizes as well. Review your items in the ‘Cart’ and click ‘Proceed to Checkout’ once you’re satisfied. Insert your shipping options with details such as your address and mobile number for delivery purposes. You will also be informed about the Delivery Options available at this point. Next comes the exciting part – ‘Proceed to Pay’. 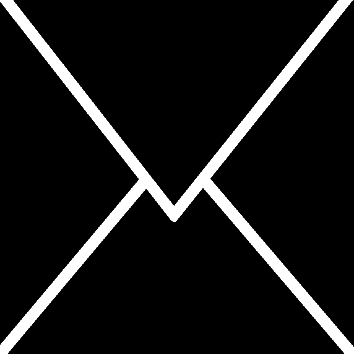 Now, I’m sure you’ve heard about MOLPay (I’ve also mentioned it before in a previous post here). 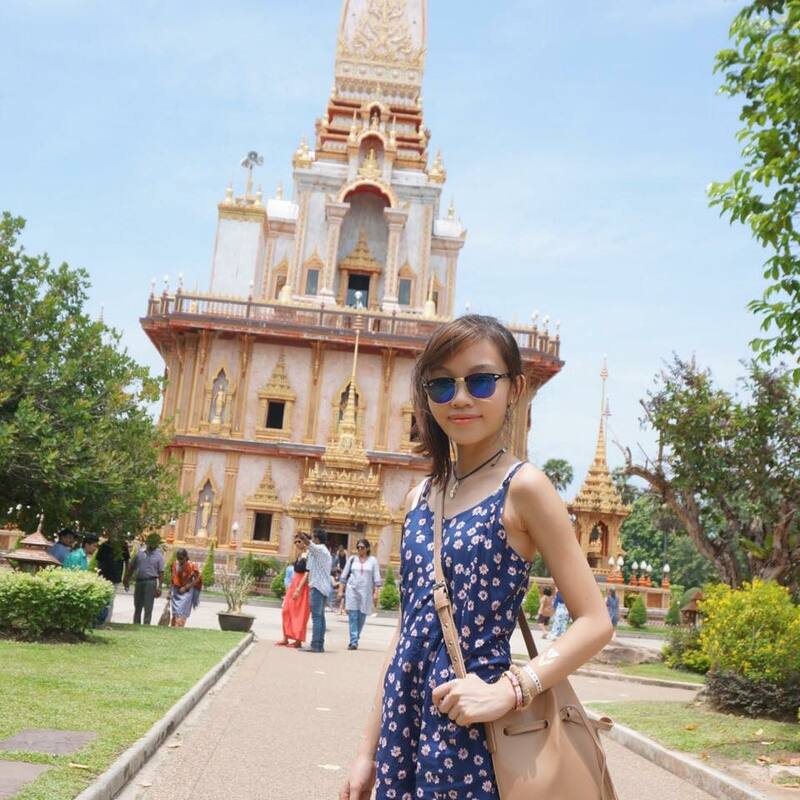 MOLPay is the leading payment gateway in Southeast Asia that provides complete coverage of payment methods including credit/debit card, domestic internet banking and even Online to Offline (O2O) or over the counter payment known as MOLPay CASH. For people who prefer to pay physically, MOLPay CASH is convenient as it is offered in an array of physical payment points such as convenience stores or petrol stations. 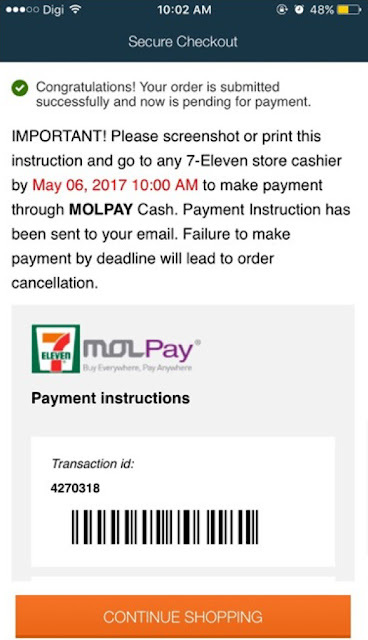 There are so many 7-Elevens around and because of the recent WannaCry ransomeware threat, it is advised to not do online transactions but physical transactions instead. So, MOLPay CASH is perfect for situations like these! The last step will be to ‘Review’ your order after you’ve selected your payment option. If you have any voucher codes, it is advisable to key them in at this part of the shopping process for further discounts before clicking ‘Place Order’. Disclaimer: Even though the advertorial was sponsored, it has not affected my opinion in anyway. All opinions on products and services are purely my own after trying it out personally.